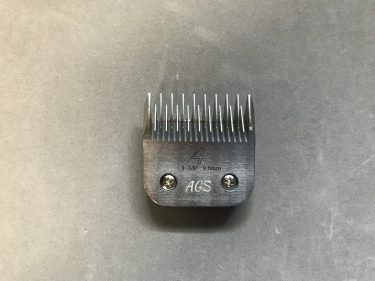 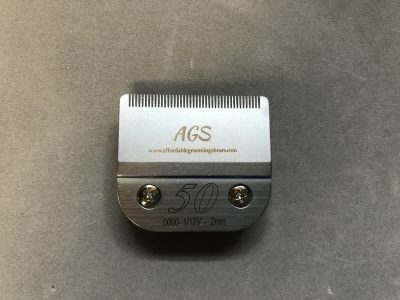 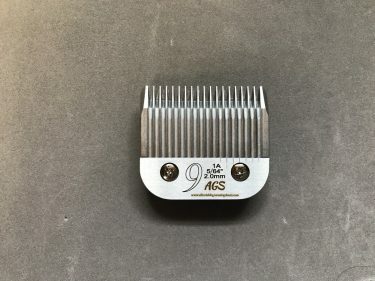 View cart “AGS #4 SKIP TOOTH Clipper Blade” has been added to your cart. 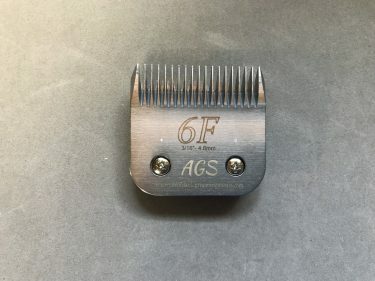 Awesome blade! 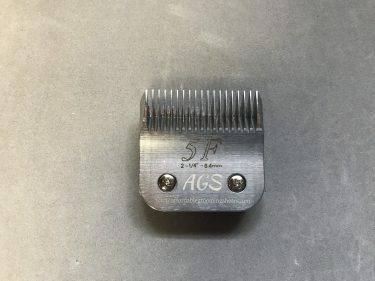 Bought In Nov and didn’t have to have it sharpened till April using it daily ?